Abingdon sits northeast of Baltimore in Southern Harford County and offers both suburban and rural living environments. For the water-enthusiast, Abingdon is located near the Bush River. Bar Harbor RV Park and Marina is one way to enjoy the river, offering activities such as kayaking, paddleboating, paddleboarding, fishing, and swimming. 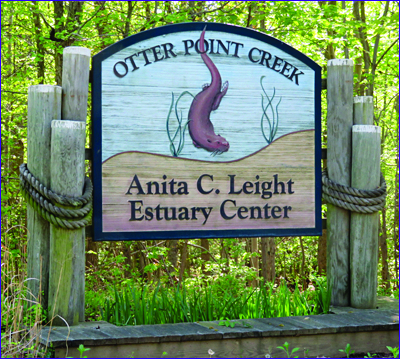 Also in Abingdon is The Estuary Center – one of the few remaining large freshwater tidal marshes in the upper Chesapeake Bay accessible to the public.